If you have an infestation of cockroaches in the UK it’s likely that they are of Oriental or German descent. The oriental cockroach is a dark brown or black colour, measuring between 20 and 30mm in length. They thrive in cool, damp places, such as cellars and drains and love to feed on rubbish and decay; pleasant eh?! As such, they are at their happiest around bins, tips and piles of leaves. length. 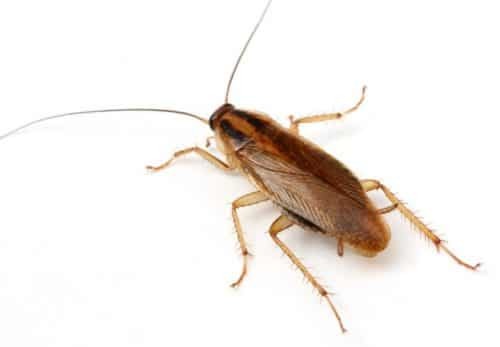 Unlike the Oriental cockroach, the German cockroach prefers the indoors, and thrives in wet, humid conditions such as kitchens and bathrooms. 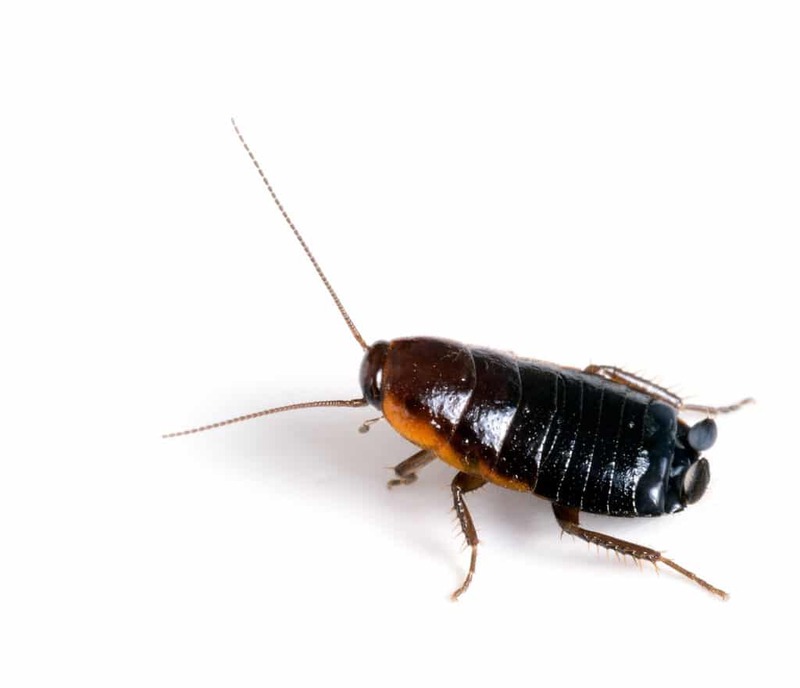 This type of cockroach is often introduced into commercial premises with deliveries of stock or even with people. Understanding what cockroach species you have enables us to address how to deal with the issue quickly and effectively.